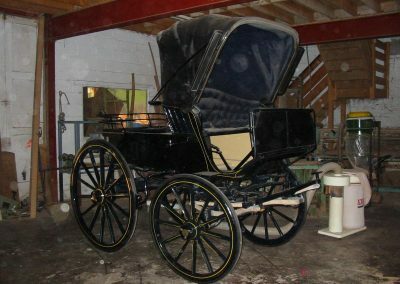 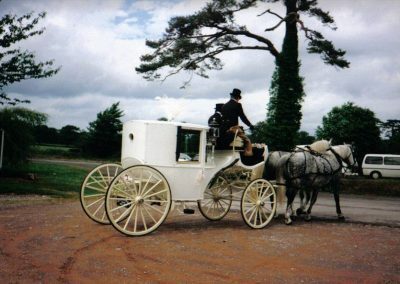 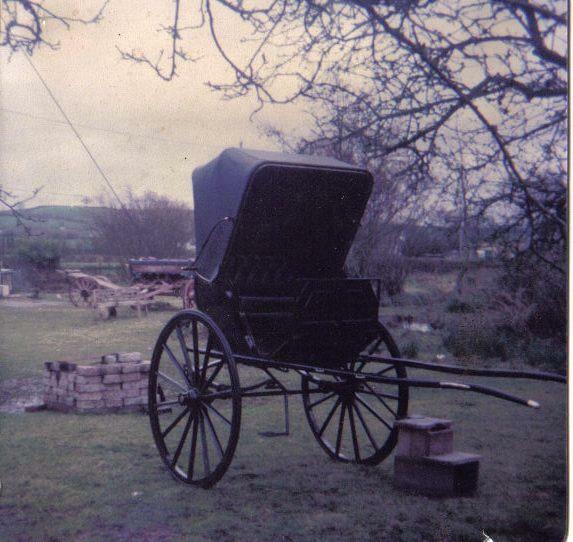 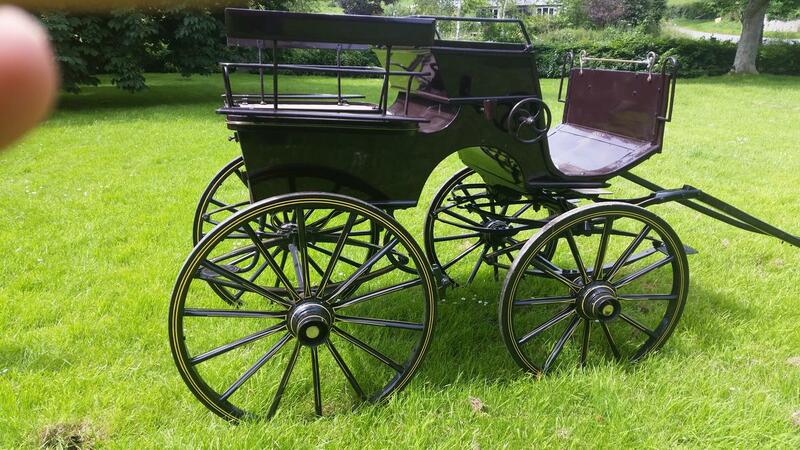 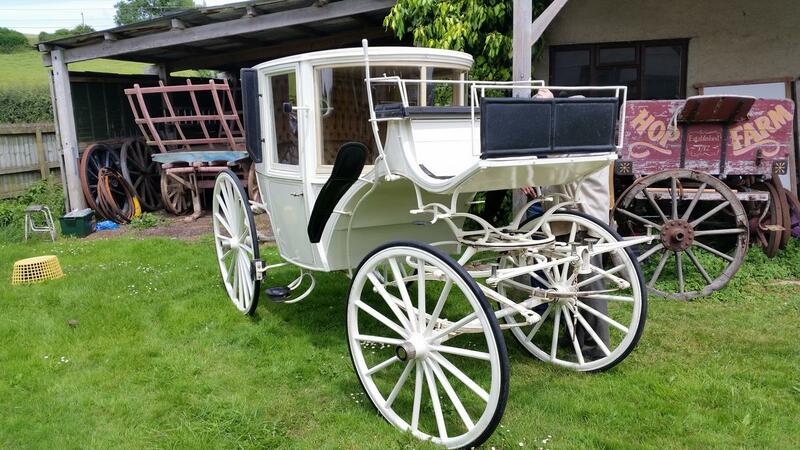 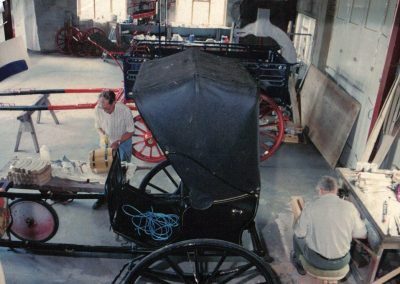 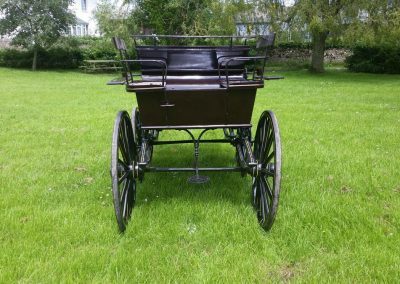 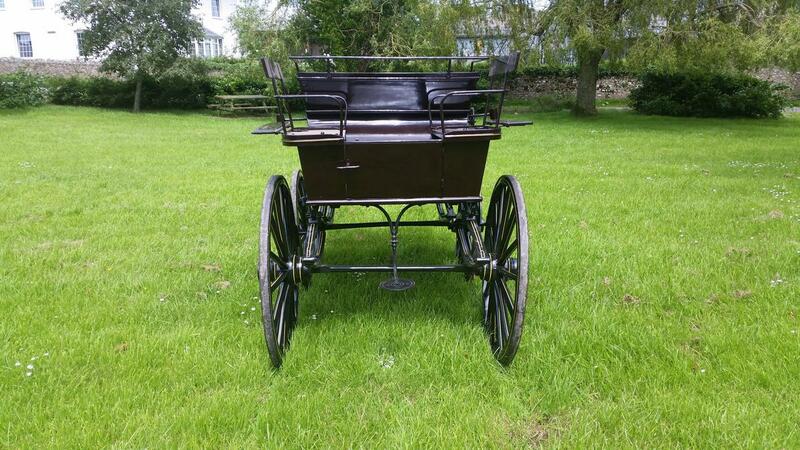 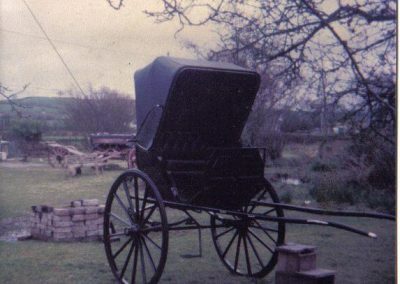 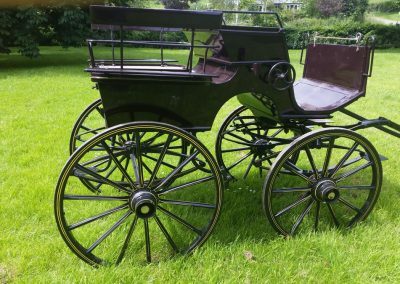 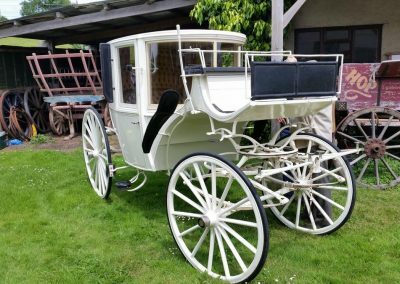 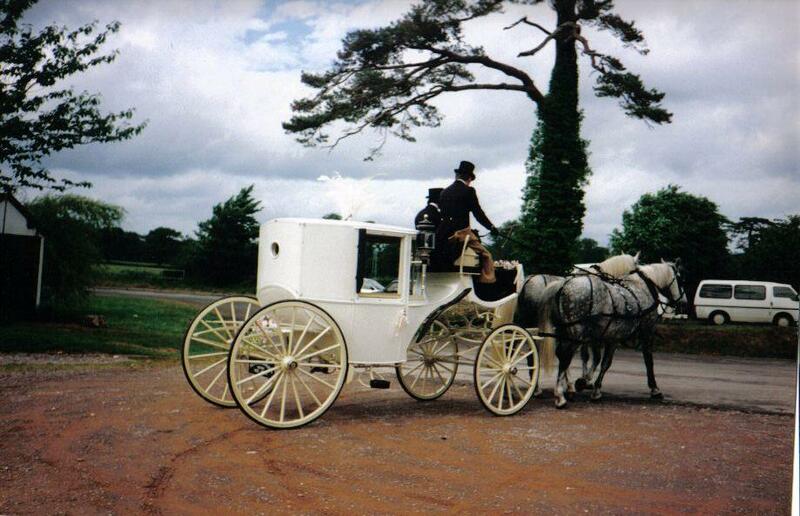 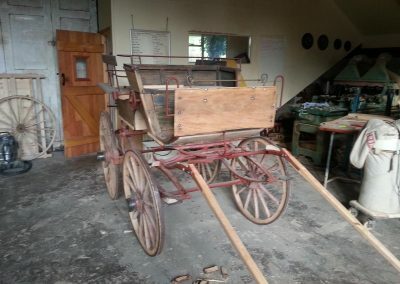 We have worked on all kinds of carriages and have the necessary experience to build, restore or repair any kind of horsedrawn vehicle. The pictures below are just a small snapshot and please contact us for more information. 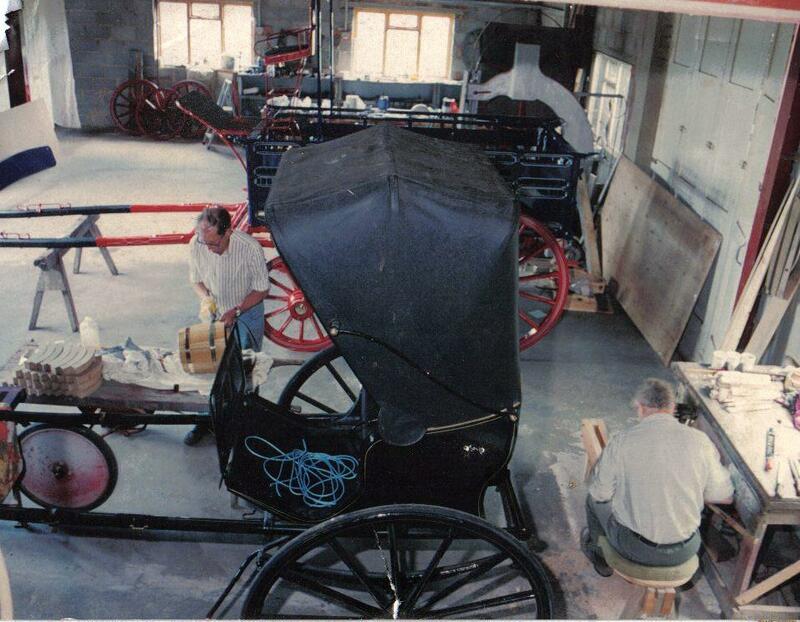 We can also supply clincher channel and rubber and can offer a priority repair service for working vehicles.